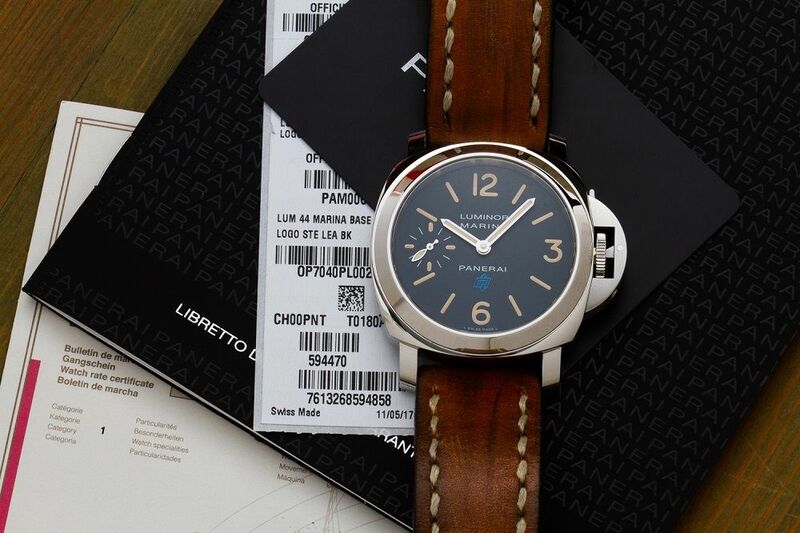 This Panerai Luminor Marina is a pre-loved watch which is available at Ace & Dik Jewelers, van Baerlestraat 46 in Amsterdam. 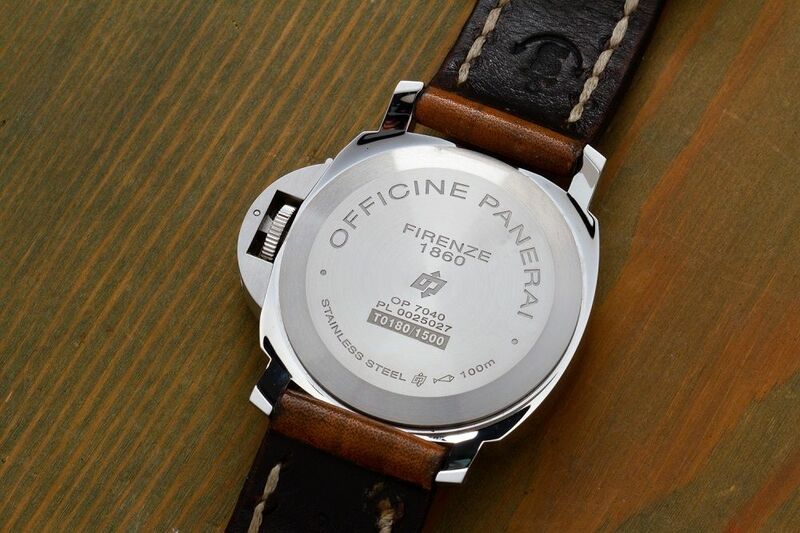 The watch is in good condition and it comes with box and papers. 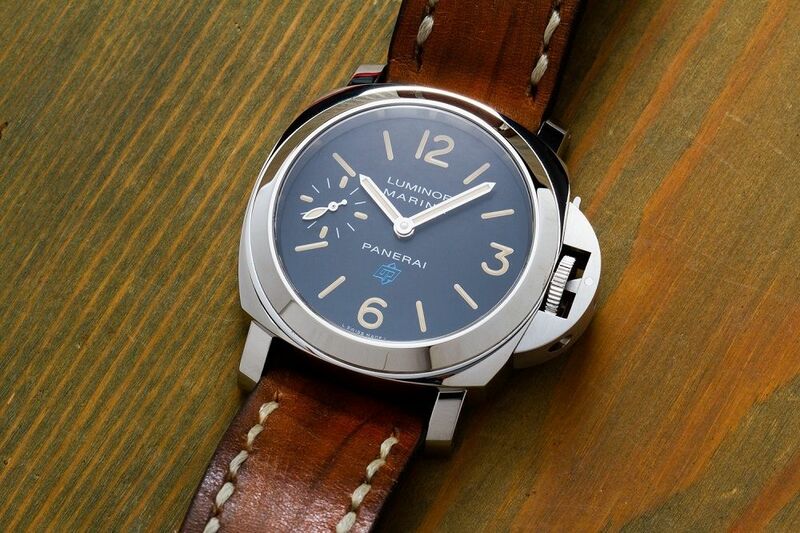 Remarks: the watch comes with two additional straps (brown - custom made, not from Panerai). 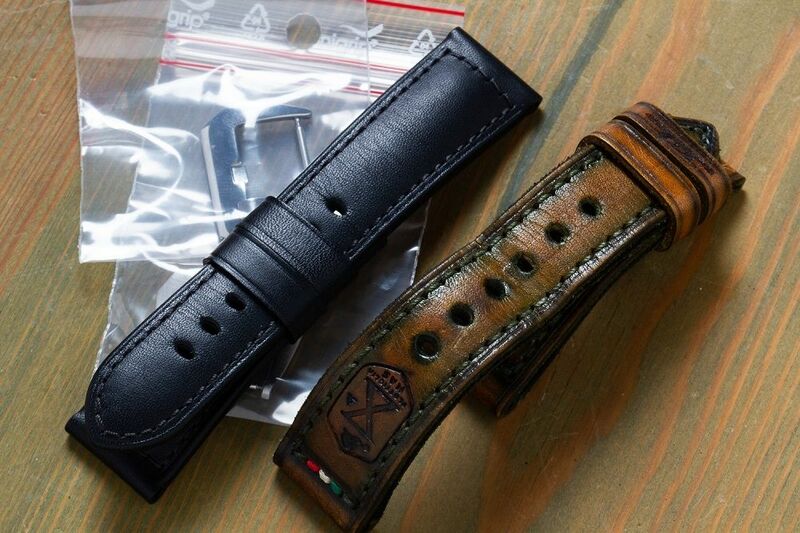 The original strap is included.